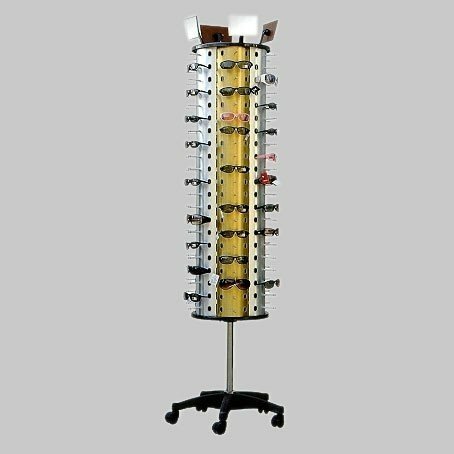 Chrome plated steel for durability. Will last for years. 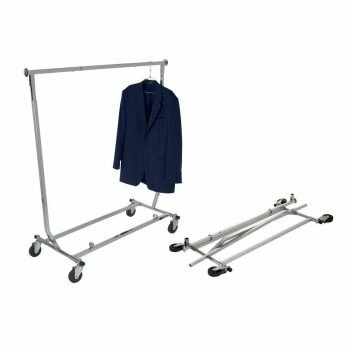 Strong enough to hold up to 250 lbs, this chrome rolling garment rack is perfect for everyday storage needs, whether you need it for business, retail or home use. 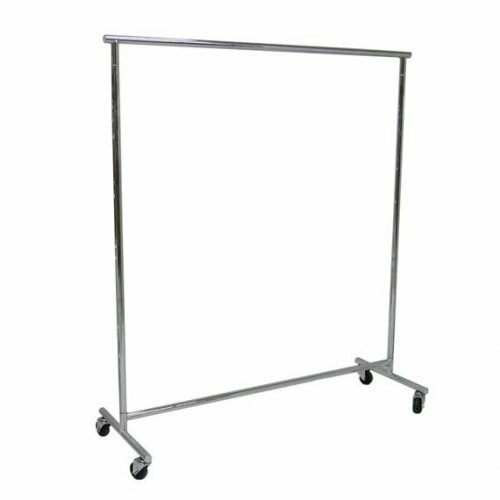 This commercial grade rack features smooth rolling 4″ diameter casters. Chrome plated steel. Overall dimensions: 60″ long x 22″ wide. Solve your commercial and residential clothing storage needs today! 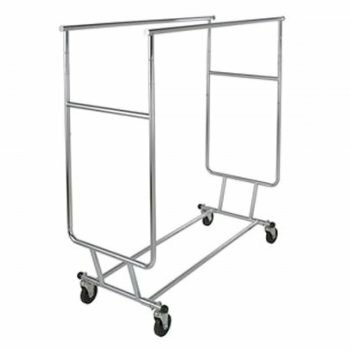 This rack is attractive enough to use in your lobby or sales floor, plus tough and durable for back-room storage. 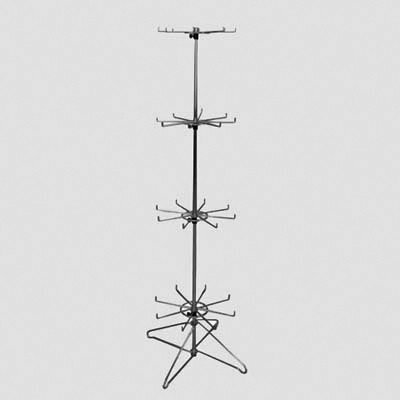 Organize your closets, basement and attic with several racks as their bases neatly nest together. Weighing only 29lbs, it features a 250 lb. load capacity and smooth rolling wheels. Our Garment Racks are top-quality, feature smooth assembly and attractive durable finishes. Parts align perfectly and assembly hardware does not strip. The finish is maintenance free and features an upscale look & feel.